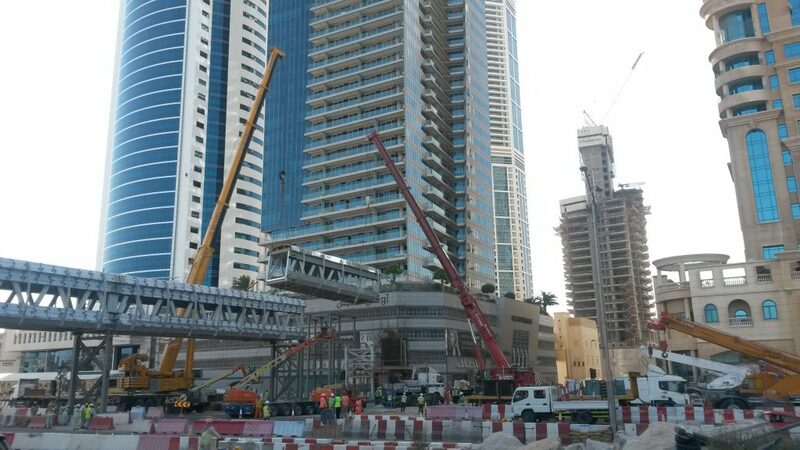 Al Mutawa offers complete lifting solutions that range from conventional to highly innovative lifts. With highly skilled personnel and state of the art equipment Al Mutawa strives to ensure that every lift is preformed safely and with utmost perfection. Al Mutawa aims to save you time and money as we always put our customers first. Our Lifting Engineers will walk your job with you to gain understanding of all of your requirements. We will specify the most efficient and economical solution to ensure your mission needs are met.